FILE PHOTO: Debris is seen at the scene where Britain's Prince Philip was involved in a traffic accident, near the Sandringham estate in eastern England, Britain, January 18, 2019. 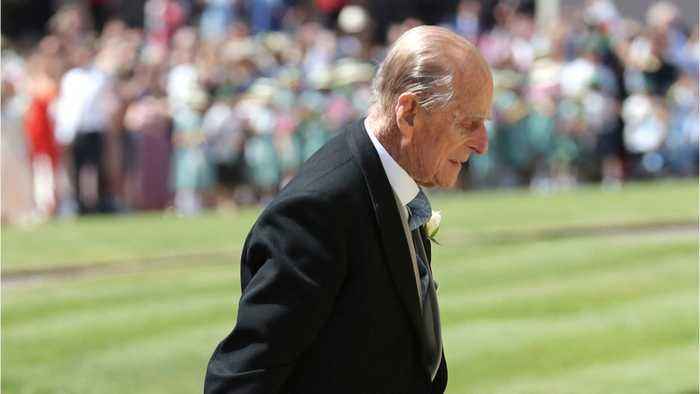 REUTERS/Chris Radburn/File Photo LONDON (Reuters) - Queen Elizabeth’s 97-year-old husband Prince Philip will not face prosecution after a car crash last month that injured two women, Britain’s Crown Prosecution Service said on Thursday. Philip, who escaped without injury on Jan.